We’d love your help. Let us know what’s wrong with this preview of Turn This World Inside Out by Nora Samaran. 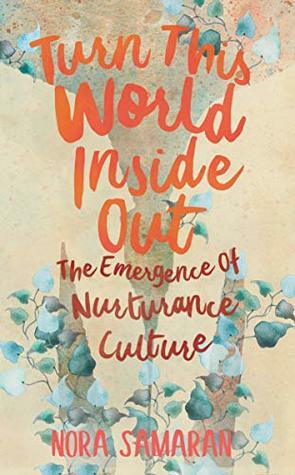 Enter to win 1 of 5 advance readers' copies (ARCs) of Nora Samaran's TURN THIS WORLD INSIDE OUT in advance of the book's official release in June! “Vio Enter to win 1 of 5 advance readers' copies (ARCs) of Nora Samaran's TURN THIS WORLD INSIDE OUT in advance of the book's official release in June! To ask other readers questions about Turn This World Inside Out, please sign up.